Interested in luxury yachts for sale with surfboards? 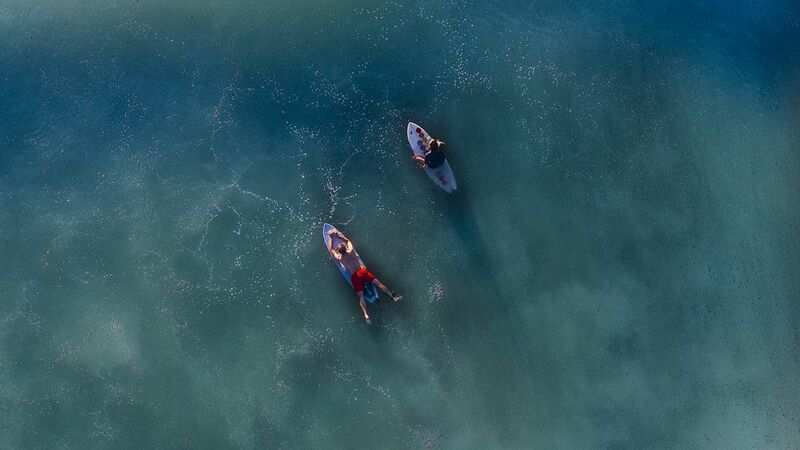 It goes without saying that surfing is one of the most popular watersports worldwide, with competitors trying to outlast, and outdo their opponents. There are destinations such as Australia and Costa Rica where surfing is a must-do, and many motor yachts for sale that travel to such places will typically have two or more surfboards in their arsenal of water toys. Now that you’ve found motor yachts for sale with surfboards, how about a luxury yacht with a pool on board? For more information about yachts for sale with surfboards, simply contact one of the yacht brokers at Merle Wood and Associates. We travel the world visiting luxury yachts and know the crew and captains that run them. For that reason, we have the most up to date and accurate information on any luxury yacht for sale and are considered by our clients and peers alike, as a leading authority on luxury yacht charter, purchase and construction.